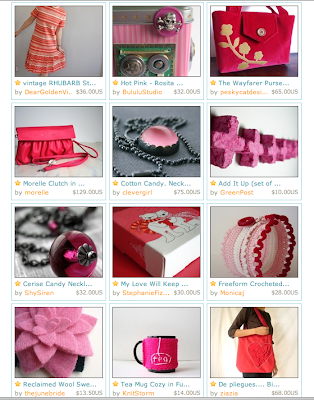 Today my Wayfarer Purse in Crimson Red made it to Etsy's front page! 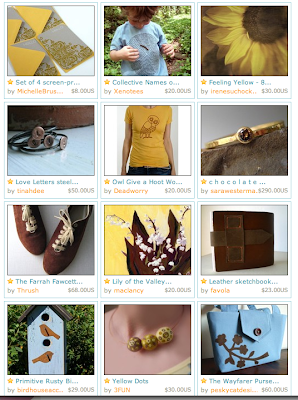 Thank you Rachel for curating this beautiful treasury! 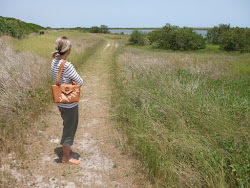 Check out Rachel's Etsy shops, GetReadySetGo and GetReadySetClutch for awesome purses and luggage. 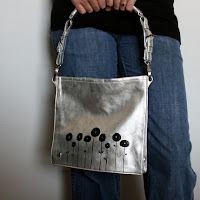 She hand draws her images onto the purses with waterproof ink. I think they are amazing! This past Monday my Wayfarer Purse in Cornflower Blue made it to Etsy's front page! Thanks so much Agnieszka for curating this lovely treasury. 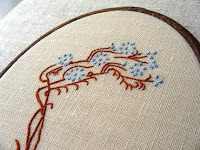 Check out Agnieszka's shop HareandDrum for beautiful nature inspired hand embroidery, boxes and more. I recently purchased the hand embroidery posted below and I'm eagerly awaiting its arrival! You rock, girl! 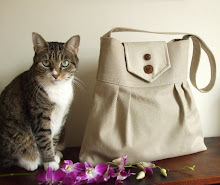 Your purses are so gorgeous they should be on the FP all the time! Thank you so much for featuring me! Every time I am saying, special purses with your lovely heart!!!! Awesome that you made it to the front page twice in a week! Both look great. CONGRATS! Whoo! Good work! When your ready to do a giveaway on "Or so she says...", just say the word!